Photographer duo Andreas Öhlund & Maria Therese beautifully capture the tenderness of Swedish supermodel Julia Hafstrom. Now featured in ELLE Sweden’s brand new issue. Horst Diekgerdes shoots the stunning Ellen de Weer for this month’s issue of Numéro China. Styled by Samuel Francois. 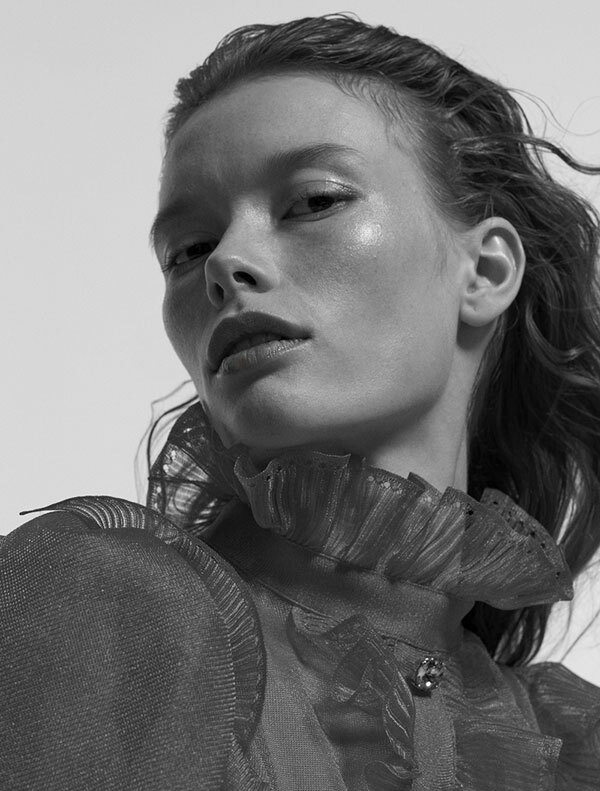 Lina Simonsen is breathtaking in Léa Nielsen’s latest work. 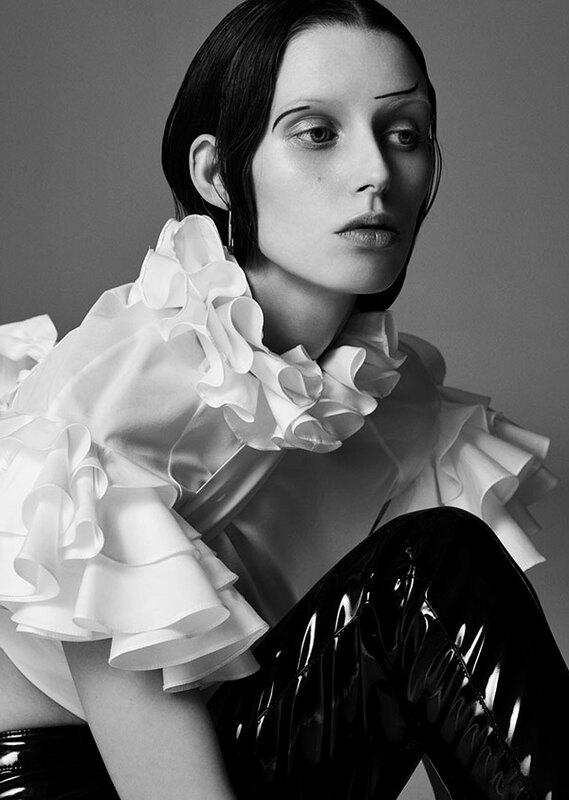 A beautiful fashion story captured in black-and-white images for Vogue Italia. 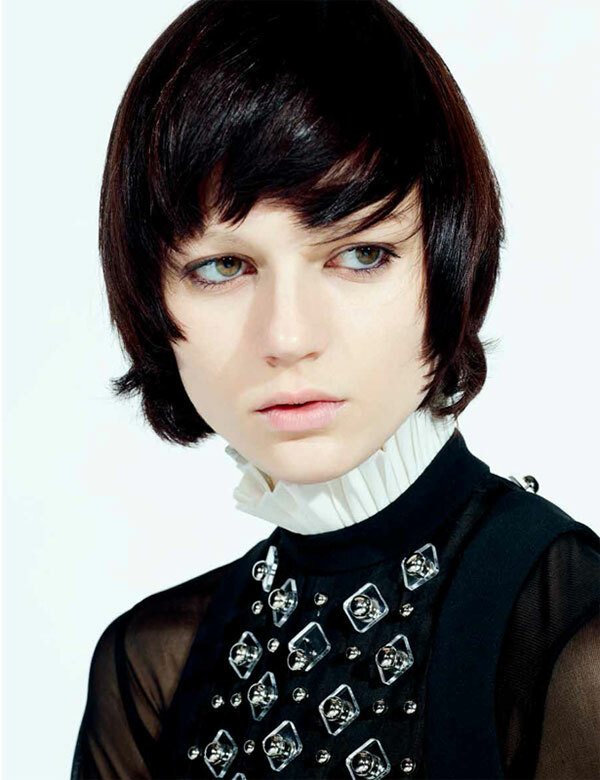 Thomas Lohr captures the mesmerizing fashion story »Dark Romance« for the March issue of Vogue Germany. Starring Radhika Nair and Renata Scheffer. Warren du Preez and Nick Thornton Jones shot a spectacular series of images for Another Magazine, capturing the sensational Iris van Herpen’s Spring 2017 Couture. Starring Hannah Elyse. Karen Collins beautifully creates an engaging atmosphere in her latest work »China Girl«. An editorial shot in Shanghai for the February issue of Numéro China. Featuring the graces of Wang Yiwei and Cao Ziwei. Supermodel Taylor Hill graces the wonderful cover story »All about Tay Tay«, shot by Charlotte Wales for POP Magazine’s Spring/Summer issue.